The official name of Kenya is Republic of Kenya. The capital city in the country is Nairobi. The second largest city in Kenya is Mombasa. Actually there are many kinds of languages spoken by the people in Kenya. However, there two major languages spoken by the people in their daily life. Both are Swahili and English. Lake Victoria is famous around the world as the second largest fresh water lake in the world. This country shares the ownership of the Lake with other two countries of Uganda and Tanzania. Read Africa facts here. If you visit Kenya, you can see the green landscape here. There are many conservations and national parks. 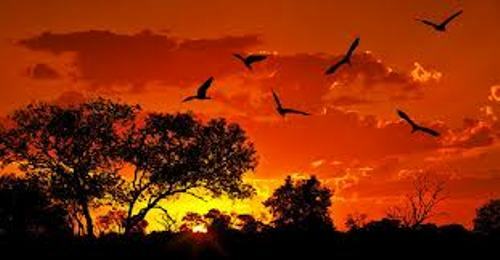 This is the best place for the people who want to enjoy a great deal of safari in Africa. You can see the appearance of some large animals such as elephants, buffalo, lions, and leopard. One of the important sectors in Kenya which contributes a lot to the economy of the people is the agricultural sector. Kenya produces flowers, coffee and tea. 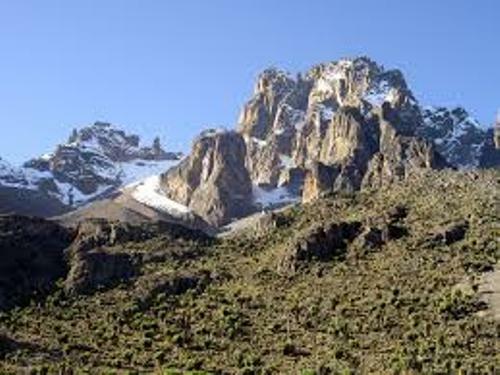 Do you know that Kenya is named after Mount Kenya? 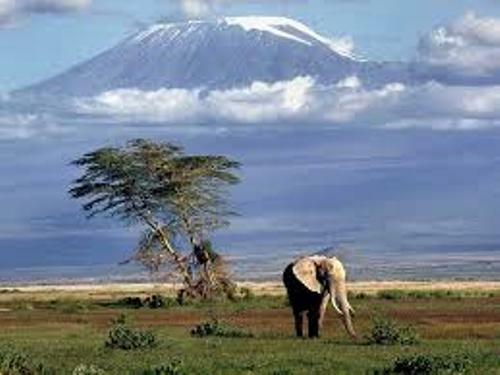 It is considered as the tallest mountain in the country. It has the height of 17,057 feet or 5,199 meters. Many people know that coffee is the biggest income for Kenya. It will be exported into different countries all over the world. However, the local people do not like consuming coffee. Their favorite drinks include beer and tea. The income of the people in Kenya is also from the tourism. You can come to the Great Rift Valley for a great scenic view. The valley was created from the crust of the earth split 20 million years ago. Talking about the economy of the people living in Kenya, you can classify them as middle class people. 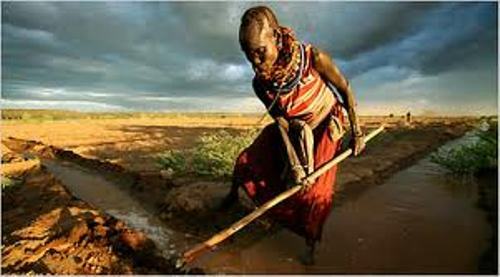 Dowry is still needed in the traditional marriage of the Kenyan people. The bride family will get 10 cows for the dowry before the marriage happens. 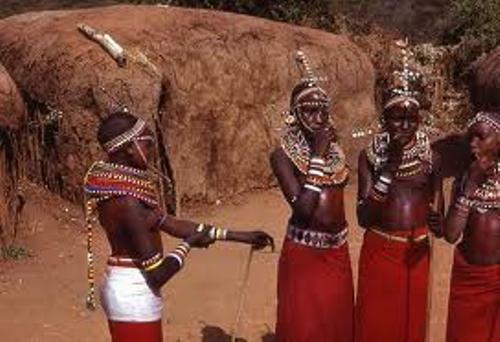 In the marriage, the men in Kenya are not forbidden to have more than 1 wife. One of the famous Kenyan is Professor Maathai. In 2004, this Kenyan environmentalist got a Nobel Peace Prize. Do you have any suggestion on facts about Kenya?